B.C. 's new education curriculum will include more instruction on aboriginal culture and history. The province says this is a response to a "call for action" coming out of the Truth and Reconciliation Commission. It's meant to be a step towards reconciliation: B.C. 's new education curriculum will include more instruction on aboriginal culture and history. The province says this is a response to a "call for action" coming out of the Truth and Reconciliation Commission. "The Truth and Reconciliation Commission really showed us the urgent need we have to move forward in a very positive way," said Education Minister Peter Fassbender. "There'll be everything from having an opportunity to learn a little bit about indigenous plants and animals," said Rustad. "There might be also opportunities around concepts of environmental stewardship ... to go along with history of residential schools and other components of our interactions over the years." Rustad says the hope is that the curriculum will roll out this fall but it could be another year until it's adopted by every school in the province. The new curriculum will start in grade 5 and be implemented across various classes. Fassbender says a single course would not have been sufficient and that this curriculum revamp will give teachers a great deal of latitude to insert the material into their teachings throughout the years. 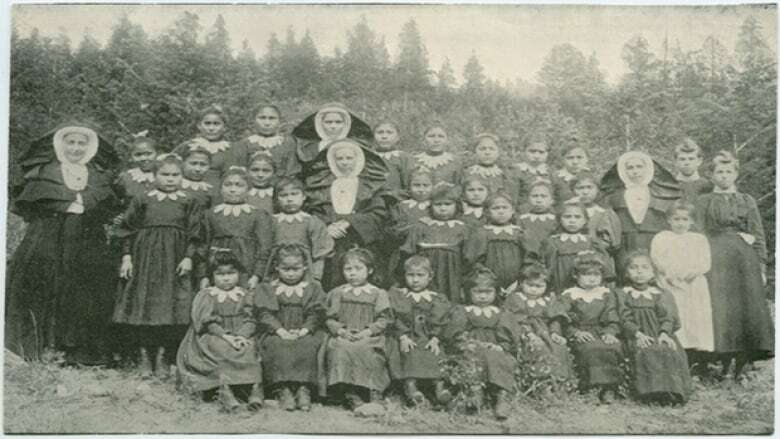 The new curriculum also does not shy away from Canada's dark and racist history, he says. "We will be sharing the truth of what happened," Fassbender said in regard to residential schools. "You can't have reconciliation unless you understand what the truth behind it is." "You don't know where you're going unless you know where you came from. To have all of our young people understand some of the tragedies that took place will begin to help enhance the healing process." To hear the full interview listen to the audio labelled Peter Fassbender on new curriculum.